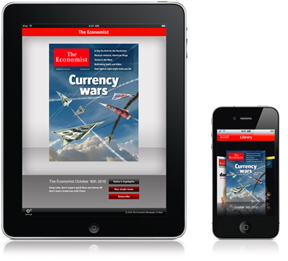 The Economistâ€magazine has released their iPad and iPhone apps today. 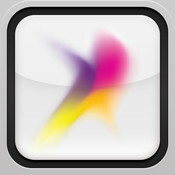 The apps provide a free sample of the magazine’s articles and subscribers can read the magazine on their iOS device. Each issue can be bought within the app using in-app-purchases for $5.99 per issue and a digital subscription for a year cost $110. Subscribers to the printed magazine can access the digital issues for free. There are two editions of the app, The Economist for the iPhone. As well as The Economist for the iPad.